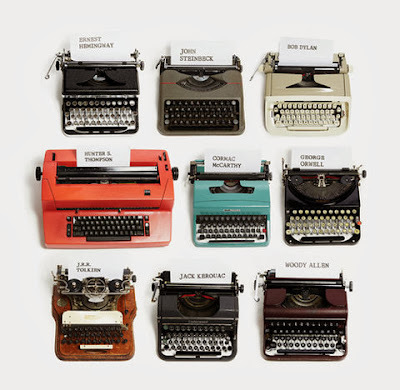 I've decided my new goal is to acquire an IBM Selectric typewriter like the great Hunter S. Thompson used. I'll write the best letters on it. I promise. Christmas is right around the corner, you know.